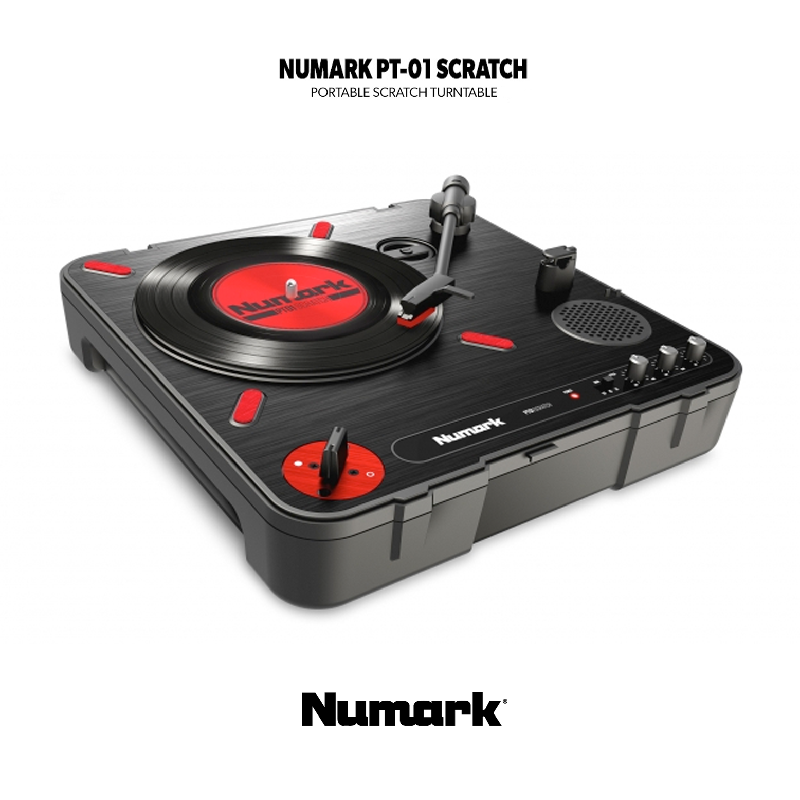 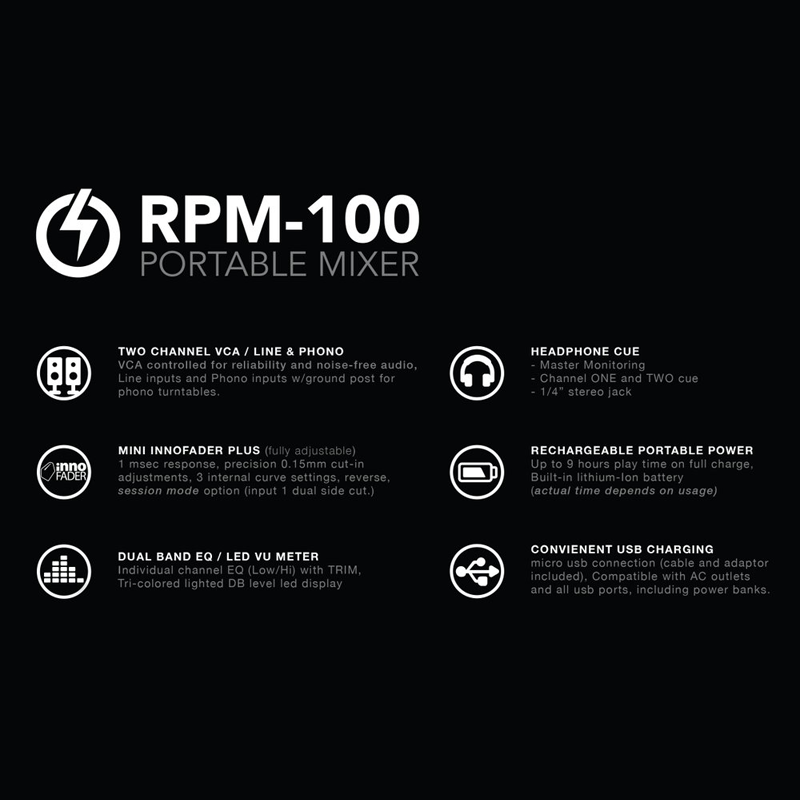 The RPM-100 Portable Mixer was created to up your portable scratch and mix experience. 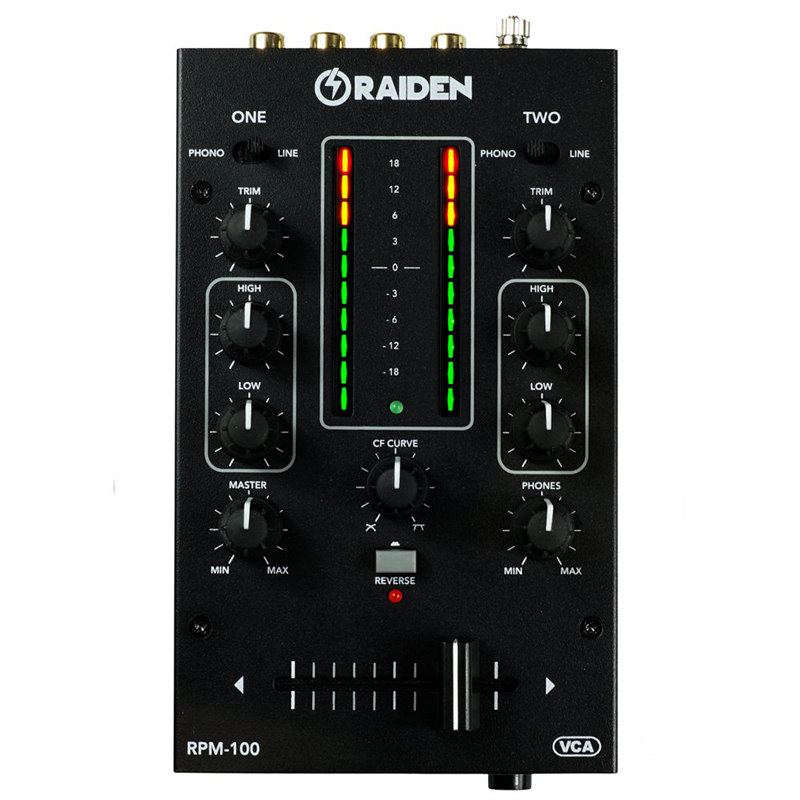 The perfect hybrid mixer... a portable beast, highly capable and worthy also for studio indoor use! 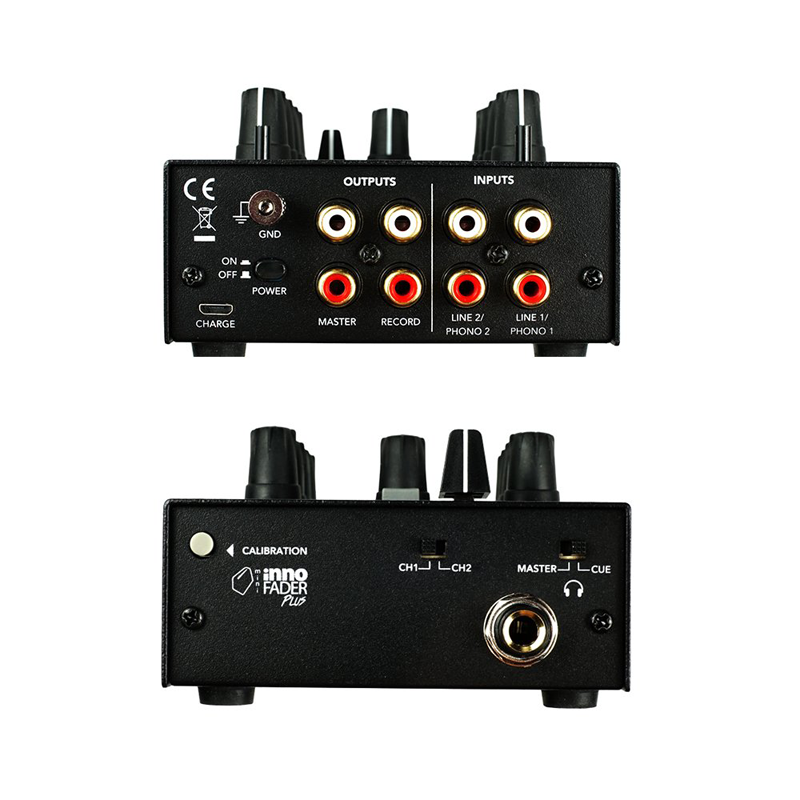 VCA controlled for reliability and noise-free audio, Line inputs and Phono inputs with ground post for traditional phono turntables such as Technics 1200.
micro usb connection (cable and adaptor included), Compatible with AC outlets and all usb ports, including power banks.